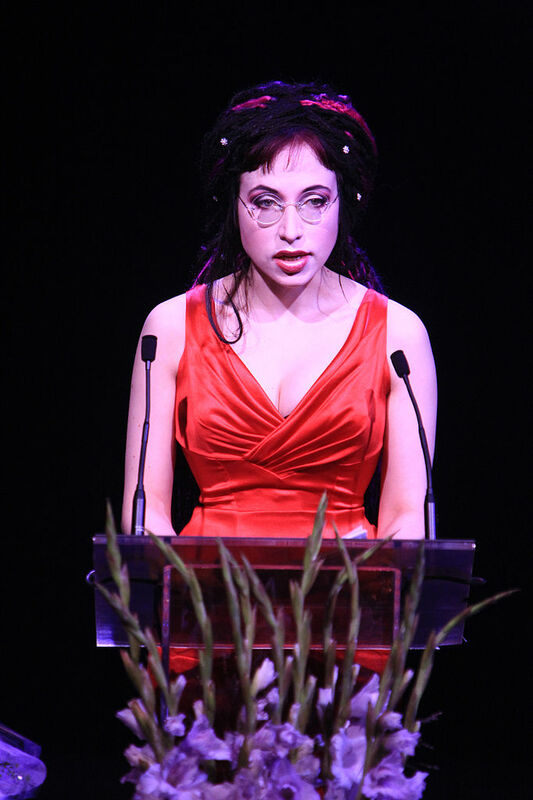 Sofi Oksanen – Helsinki Calling! 15.7.2018. Speech for Putins friend Donald Trump – What is Putins Russia in these days.